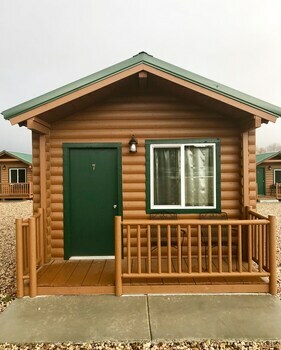 With a stay at Bryce Valley Lodging, you'll be centrally located in Tropic, within a 15-minute drive of Old Bryce Town and Ebenezer's Barn and Grill. The front desk is staffed during limited hours. Free self parking is available onsite. Located in Tropic, Bryce Canyon Log Cabins is within a 15-minute drive of Old Bryce Town and Ebenezer's Barn and Grill. Free self parking is available onsite. Located in Tropic, Bryce Country Cabins is in a rural location, within a 15-minute drive of Old Bryce Town and Ebenezer's Barn and Grill. Free self parking is available onsite. Located in Tropic, Bryce Canyon Inn is within a 15-minute drive of Old Bryce Town and Ebenezer's Barn and Grill. Free self parking is available onsite.